Welcome to East West Spine and Rehab Clinic! Personal injuries happen in an instant. You may slip and fall and injure your back which leads to pain, loss of mobility and possible time away from work. Other personal injuries such as whiplash, concussions, back pain and neck pain can occur during an auto accident or during sports play. These unexpected injuries are effectively treated with our Smyrna & Mableton personal injury chiropractor, Dr. Ara Lequizamon. Dr. Lequizamon thoroughly examines your personal injury so you have a specific diagnosis. Then, he develops a chiropractic care plan to reduce your symptoms and help your body heal. Our Mableton & Smyrna chiropractor uses natural methods and works with your body's healing abilities to recover from personal injuries including back pain, shoulder pain, and neck pain. 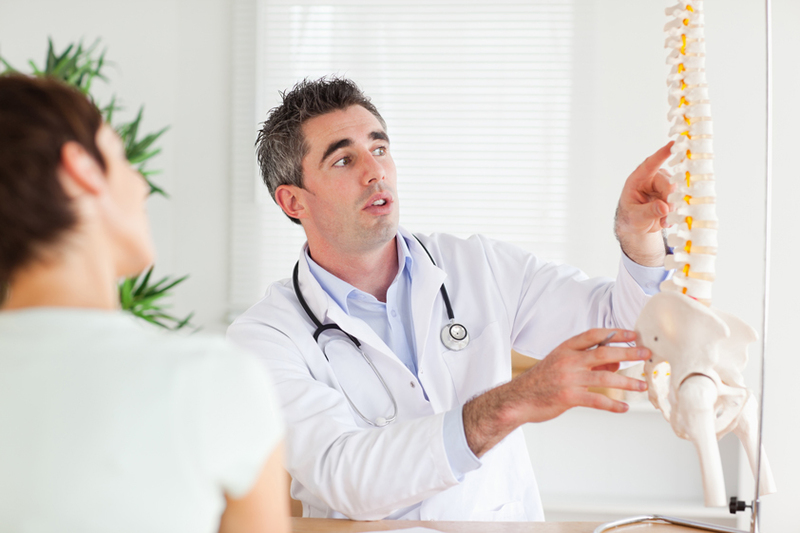 Our chiropractor understands the pain and frustration that accompany auto accident injuries. You may feel back pain, neck pain, chest pain, headaches, blurred vision and dizziness if you are involved in a collision. Symptoms of whiplash and more are evaluated and treated by Dr. Lequizamon. Once our Mableton & Smyrna chiropractor determines the source of your pain, he gently adjusts your spine and joints into a healthier position. This immediately reduces pressure in the area and also lessens inflammation. When inflammation is decreased, your body is able to focus on repairing the damage from your personal injury. Chiropractic adjustments to position the vertebrae and joints. This allows for reduced pain and improved mobility. Lifestyle guidance to show you how to prevent future personal injuries and also ways to improve your recovery time. These changes may include adjusting your workstation to decrease pressure on your neck and back or showing you healthier ways to sleep to support a healthy posture. Corrective exercises to rebuild the muscles supporting your back and joints. This helps to keep your posture and joints stable. Spinal decompression to reduce pressure on the discs between your vertebrae. This helps when recovering from slip and falls and other accidents that have compressed your spine. Visit our Smyrna & Mableton Personal Injury Chiropractor Today! Whether you have suffered a personal injury at work, at home, in your vehicle or on the playing field, Dr. Lequizamon has natural and effective care. Chiropractic techniques reduce your recovery time and help you return to work and play faster. While we cannot repair the damage to your vehicle, we are efficient at repairing the damage to your body. Many of our clients experience relief following their first visit. We encourage you to contact us as soon as possible after your personal injury for a complete evaluation and beginning of your care. Visit our Smyrna & Mableton Personal Injury Chiropractor Today! 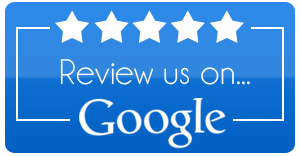 We offer free consultations for new patients, so call us today at (770) 432-5600. We look forward to meeting with you! "A few years ago, I went to another chiropractor who caused me more physical pain than I started with. But with Dr. Ara, his gentle and high-tech treatments provided the relief that I needed years ago. His friendly demeanor to listen to my medical complaints, and then work with his chiropractic techniques to resolve them, created a comfortable and relaxing place to look forward to. He's a master at the craft!"